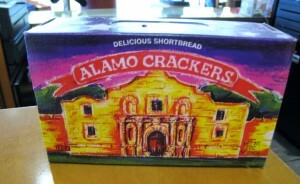 Our occasional Snack Saturday feature highlights foods to look for when you’re stuck at the airport. 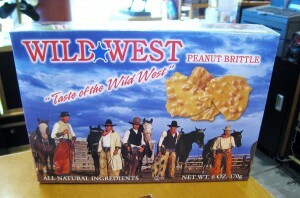 Peanut Brittle: fuel for cowboys? And these adorable chocolate cow cookies. 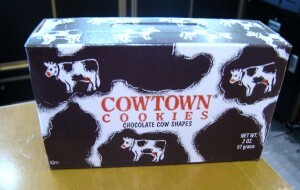 Not just cow cookies: chocolate cow cookies! A big tip of our cowboy hat to Melissa Sustaita of the Houston Airport System for sharing her photos.